Contact us via chat or the form below to discover our special October promotion reserved for you: Free winetour or tickets to the amusment park for your kids are waiting for you. Are you looking for a peaceful place to spend your free time? Tuscany in October with its olives, wine and local festivities is the place to be. We reserved some special conditions for our guests visiting Tuscany in Autumn. 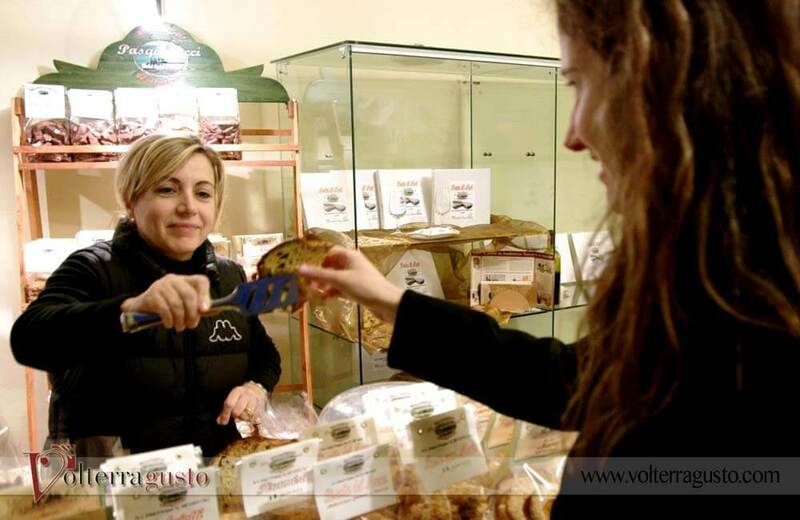 Why visit Volterra Region in October? 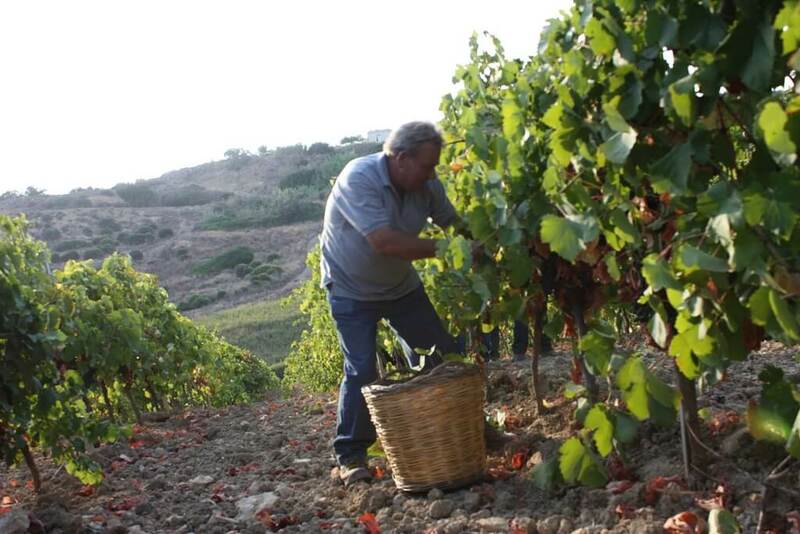 September and October are the months of wine and olives harvest, A visit in a vineyard is a must-see experience and there are plenty of them in the neighborhood to choose. 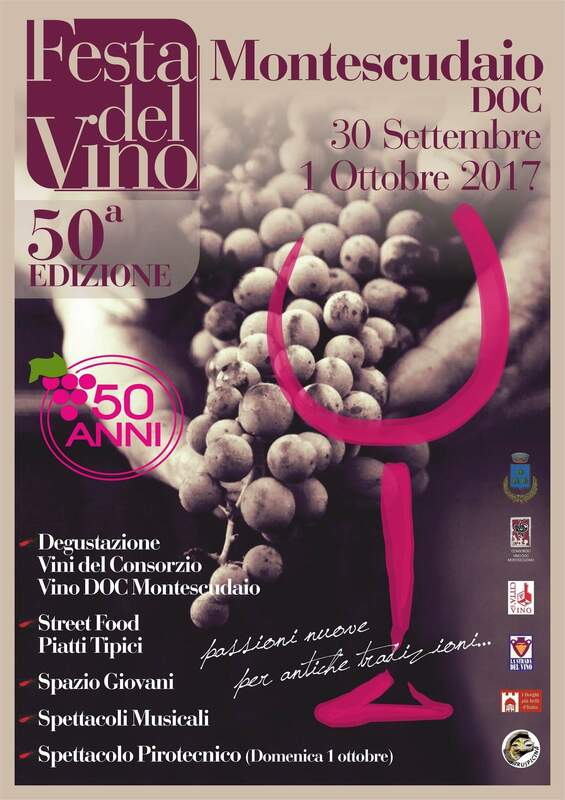 Montescudaio produces its own “doc’ wine. This is widely celebrated in the whole city with music, free degustation of wine and local food. When : 1st weekend of October. 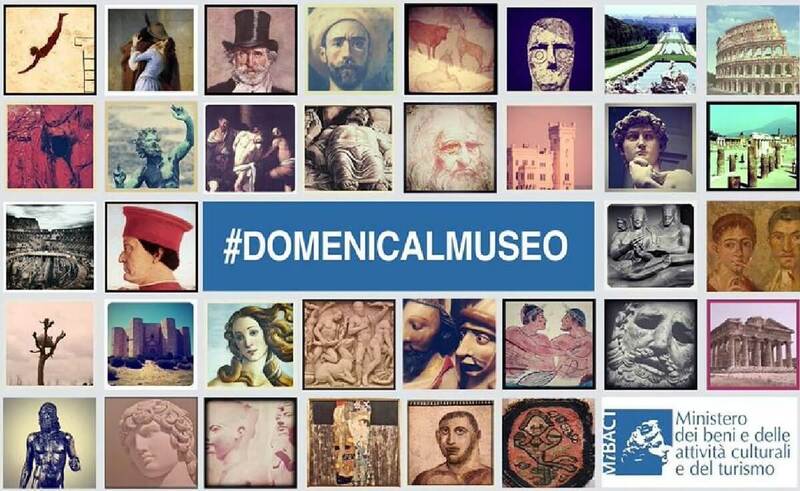 On 7th of October #DOMENICALMUSEO – is a free-admission time when museums in Pisa, Florence , Siena and the archeological sites in Tuscany are opened to the public. 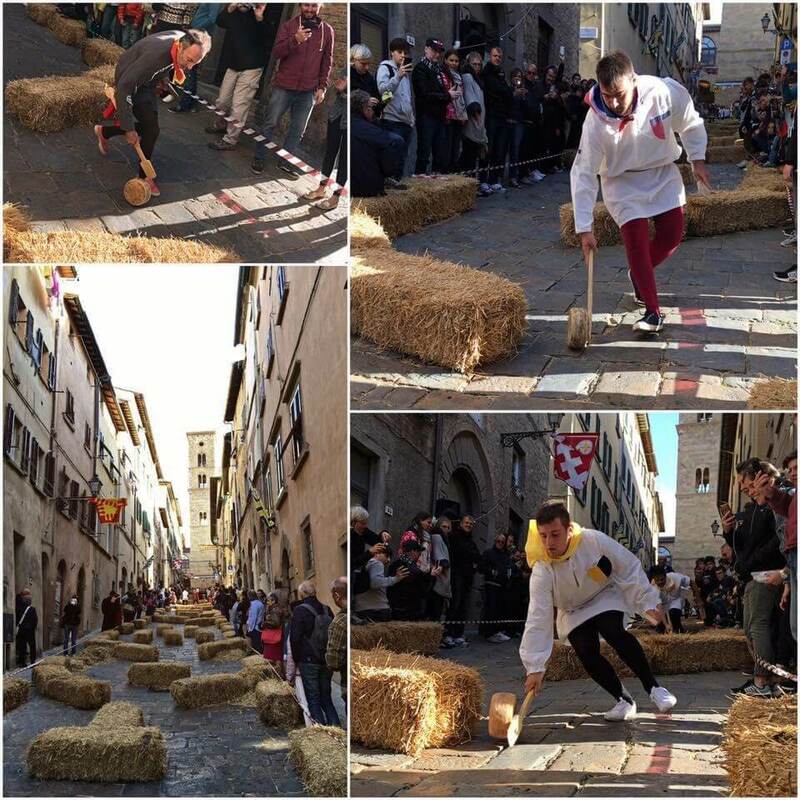 This funny event represents a traditional signature of an medieval discipline that is cultivated by Volterra inhabitants. The challenge is to get a “caccio” (in form of a piece of cheese) to its destination along the track using sticks. 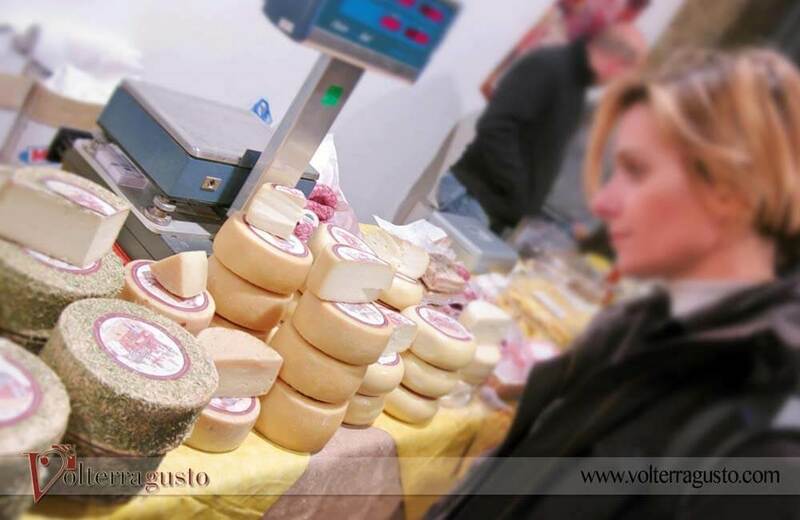 This yearly exhibition of local wine and food producers is a tasteful event you cannot miss if you are around.